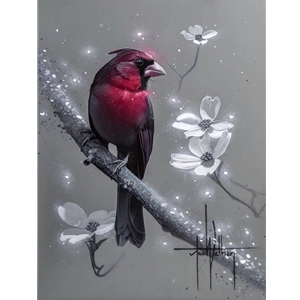 A cardinal is a representative of a loved one who has passed. When you see one, it means they are visiting you. They usually show up when you most need them or miss them. They also make an appearance during times of celebration as well as despair to let you know they will always be with you. Look for them, and they’ll appear.